Sara received her PhD from the Adult Education and Community Development program at OISE/University of Toronto. She has worked as an adult educator in both community organizations and higher education. 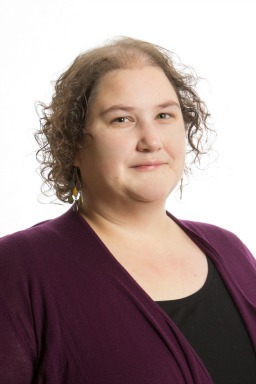 Her research interests are informed by her work with refugee and migrant populations as well as feminist, anti-poverty, and immigrant rights campaigns, particularly with young adults. Currently, Sara’s research focuses on state intervention in community organizations via funding and policy instruments.